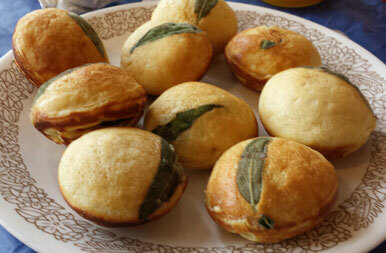 aebleskiver. Students will make chutneys and dips to be used as fillings or toppings. There will be lots of time to perfect your aebleskiver-turning skills. Supplies: Everything is supplied by the instructors. A $5 Supply Fee is paid to the instructor at the conclusion of the class. The humble loaf of freshly baked bread has been a staple of the American family since pioneer days. Given the additives found in modern commercial breads, the resurgence of home-baked, nutritious bread made with wholesome ingredients has again become popular. Baking quality bread is a skill everyone should learn and is easier than you think. Using a simple no knead bread recipe we will make foccacia and other savory breads using local and easily found ingredients. This recipe can be mixed up ahead of time and kept in the refrigerator ready to use. Participants will go home with several samples of fresh baked bread and a batch of dough to experiment with. Bring an apron and your favorite bread bowl! Any questions? Contact the Milan Village Arts School. 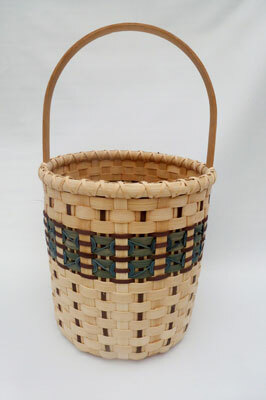 In this class, we will be weaving a round basket , 10” x 20” with a handle. We will be adding overlays as we weave, and a decorative border with wheels woven around. This is a wonderfully decorative storage basket with many uses. Students should also bring: dishpan, scissors or clippers, awl, towel, snap clothespins, spray bottle, patience and a sense of humor. The supply fee is paid to the instructor at the conclusion of class. Here is your chance to learn about felting! In this class you will explore wet felting and the science behind felting. We will use wool fiber to cover a bar of soap then wet felt by hand. The felt covering keeps the bar from making a mess in the soap dish and the wool helps to gently exfoliate your skin as you wash! Felted soaps make great gifts. 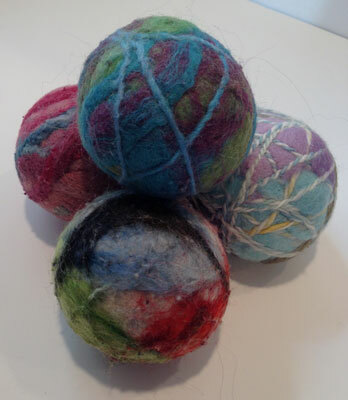 Your second project will be a set of four wool dryer balls which will also be wet felted. When placed in your dryer with a load of clothes, wool dryer balls can help to cut drying time, soften clothes naturally and decrease static build up in clothes. These also make wonderful gifts! Skills learned in this class will help you with future felting classes; Nuno felt silk scarf and Felted Elements Scarf. Additional supplies will be available after class. Supplies: $25. 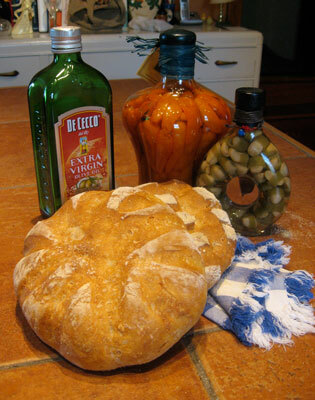 Instructor will provide: Wool roving, olive oil felting solution and tubs and vinegar. Student should bring: A full size bar or two of their favorite soap, waterproof apron and kitchen gloves if desired. Lunch. The supply fee is paid to the instructor at the conclusion of class.